With winter approaching, the days get shorter and the nights longer. There is nothing better than cozying up with a good book and a warm blanket, knowing that eventually, sleep will prevail, and you’ll be dreaming away. For some, though, that sleep does not come so easily, even during those long, dark winter nights. If you’re one that dreads a nighttime routine of tossing and turning, then keep reading. 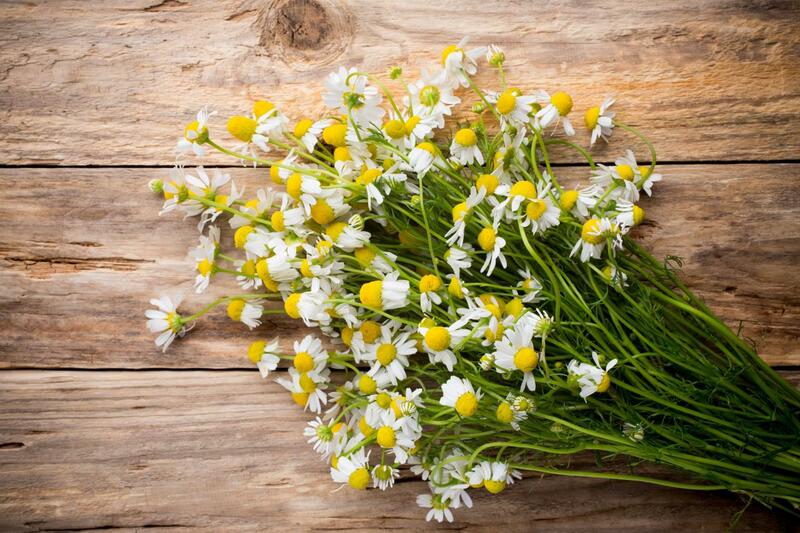 We have found, in general, that teas and tinctures are your best bet... read more. As many of you know, I am enrolled in the Academy of Culinary Nutrition with Meghan Telpher. Meghan Telpner is a Toronto-based author, speaker, nutritionist, and founder of the Academy of Culinary Nutrition. Her humorous, engaging and real approach to living a healthy and awesome life has garnered her a world-wide following and extensive media attention. 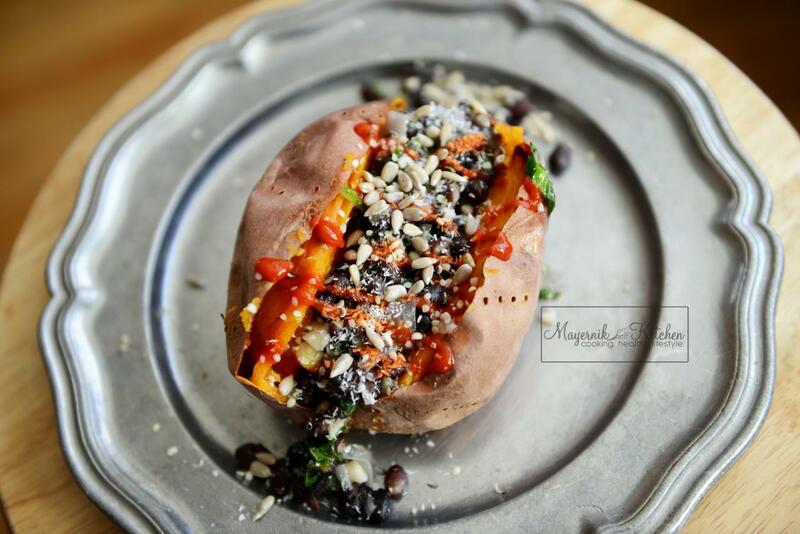 Meghan’s Academy of Culinary Nutrition, is growing a global tribe of vibrant living advocates and her bestselling and award-winning book&n... read more. 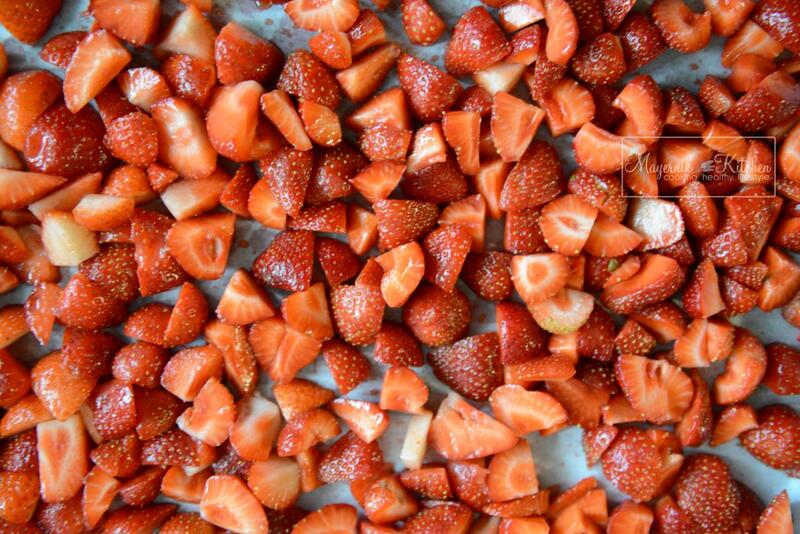 Strawberry: 1. a sweet soft red fruit with a seed-studded surface. 2. the low-growing plant that produces the strawberry, having white flowers, lobed leaves, and runners, and found throughout north temperate regions. Ahhh the sweet taste of summer. What other fruit screams summer than a bright red, sweet strawberry? Matt and I LOVE strawberries. We eat them pretty much every day either in our smoothies or in homemade muffins. But come November - April, the strawberries in New Jersey are... read more. Helloo Everyone! I hope you are all enjoying your summer so far...I know Matt and I have been. We have been CRAZY busy these past few weeks which is why it's been a little quite around here. We have soo much going on, and so many things we want to share, that when we get home from our crazy busy weekends or days out and about, we just need to sit and relax. No excuse though right?! So I wanted to write and fill you in a bit on what's been going on. Let's start on the Mayernik Garden! It's doing AWESOME.... read more. June 29th....Already....Where has time gone? The month of June flew by! I can't believe we are celebrating Independence Day in just a few days. The garden is doing amazing! So much has grown and there are tons of flowers/fruit on the plants. We even picked two cherry tomatoes already! Tomatoes are a staple in New Jersey but we seem to never pick them this early. This month's garden blog is a little different. 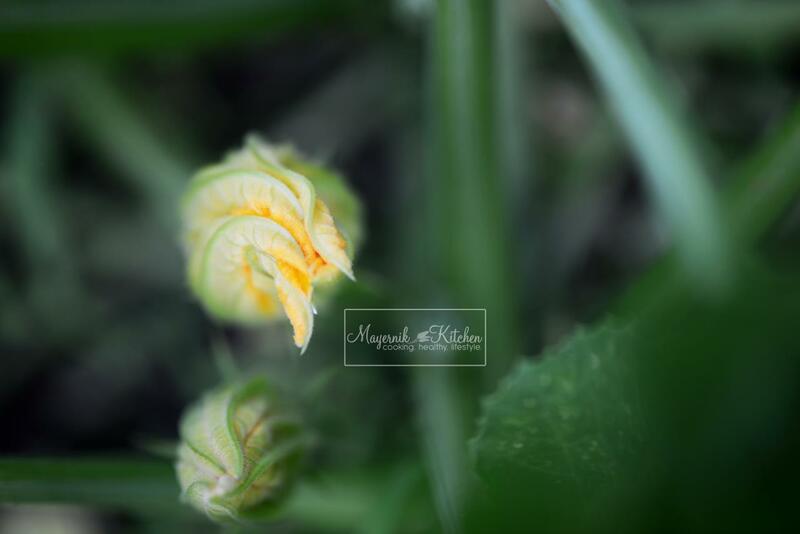 I wanted to capture the garden in a "macro" view. I recently purchased a new lens so what better... read more. 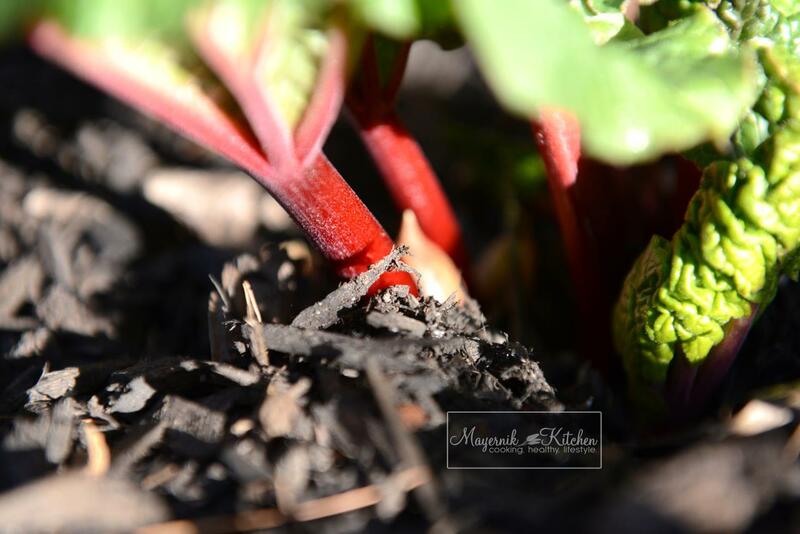 The Mayernik Garden is 100% underway. I can't believe how much has grown in just a few short weeks. We've had some wacky weather....real hot and dry and then super cold with a chance of frost. We are now just starting to get some rain which the plants really are loving. Everything in the garden looks so vibrant and healthy. If you saw my post on Facebook this past weekend, we have to date, over 70 types of plants out in the garden. 70 different plants! That's crazy to think about when it's literally about... read more. The garden is ALIVE! With today being the last day of April, I wanted to get out there and check out what was growing before we go away for a long weekend. 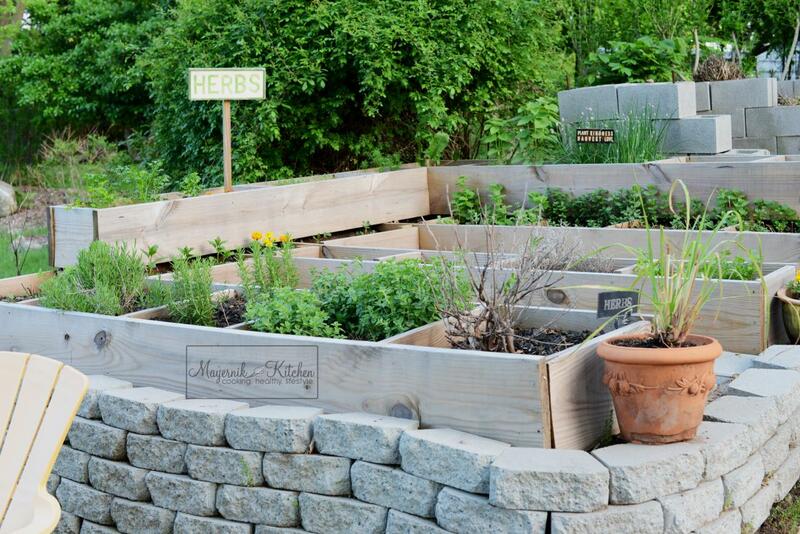 The herb garden is really starting to come along, as well as some of the plants in the veggie garden. We planted some cold weather plants on April 11th which we purchased at a local garden center. Those plants consisted of Blue Curl Kale, Lacinato Kale, Rainbow Chard, Red Cabbage, Cauliflower, Beets, Red Onions and Leeks. So far everything is look... read more. 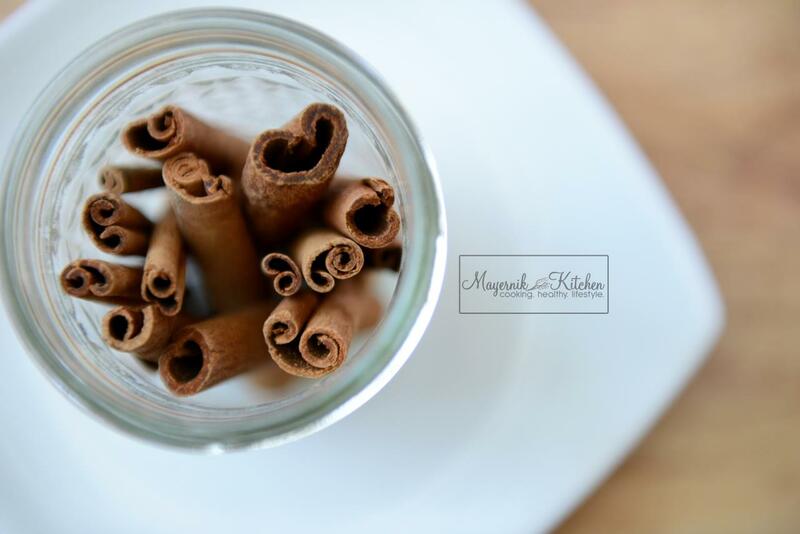 During the cold, dark month of February, I signed up for a Narrative Food Photography Online Course with Gina Weathersby. O-M-G what a fantastic course it was. It was a three week course that taught us how to tell a story through food. What an amazing topic seeing as Matt and I were about three weeks into the talk of Mayernik Kitchen. I knew this course was going to help me tremendously with food photography. I have ALWAYS loved food photography, but I wanted to take it a step further. We learned all... read more. 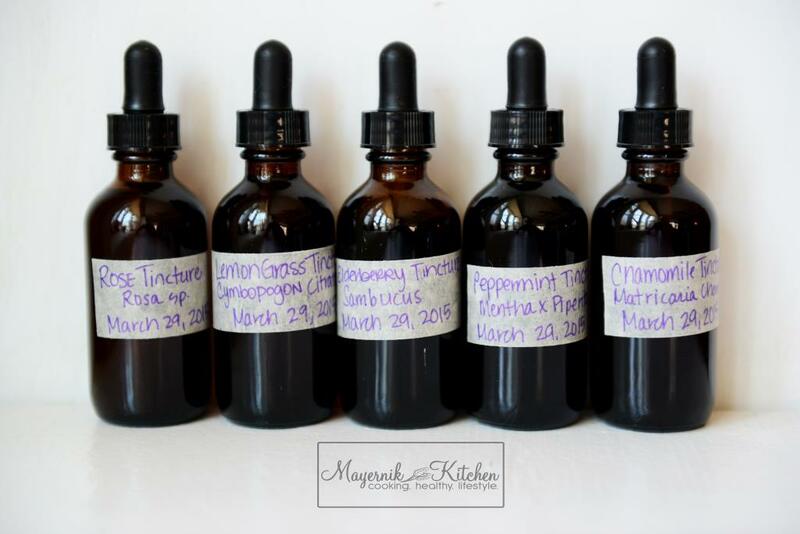 What is a tincture you may ask? Before learning how to make a tincture, it is important to learn what a tincture is! Tinctures are herbal preparations that use something beyond water as a solvent. Using a solvent like alcohol, vinegar, or glycerin, you can extract a greater spectrum of the whole plant and preserve the medicine much longer than an infusion or a decoction. Alcohol is especially an excellent solvent that extracts a wide range of plant properties and allows for easy absorption of healing compo... read more. Not too long ago, my hubby, best friend and I spent the day in New York City checking out all sorts of sweet shops. We did a whole tour around the East Village but I wanted to chat specifically about this one shop. It was a tiny little place, but oh' was it darling! 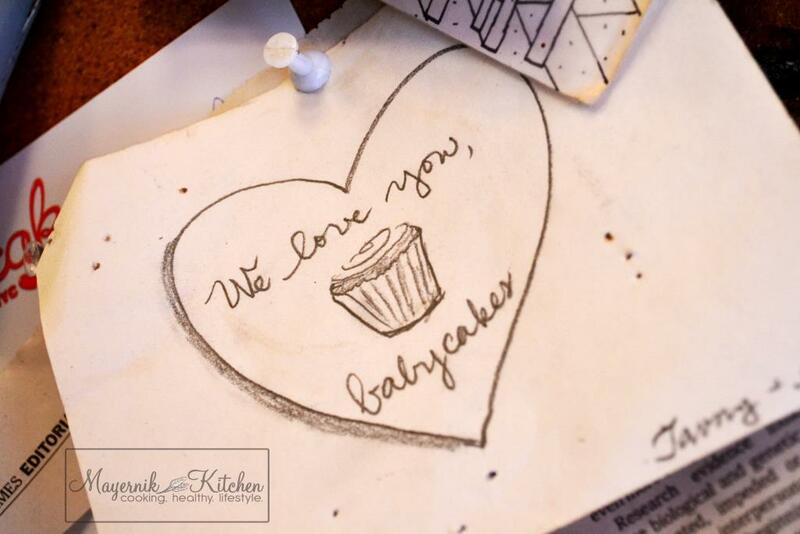 Let me introduce to you Erin McKenna's Bakery, formally known as BabyCakes NYC. Erin McKenna's Bakery is a vegan bakeshop which offers all-natural, organic and delicious alternatives free from the common allergens: wheat,... read more.